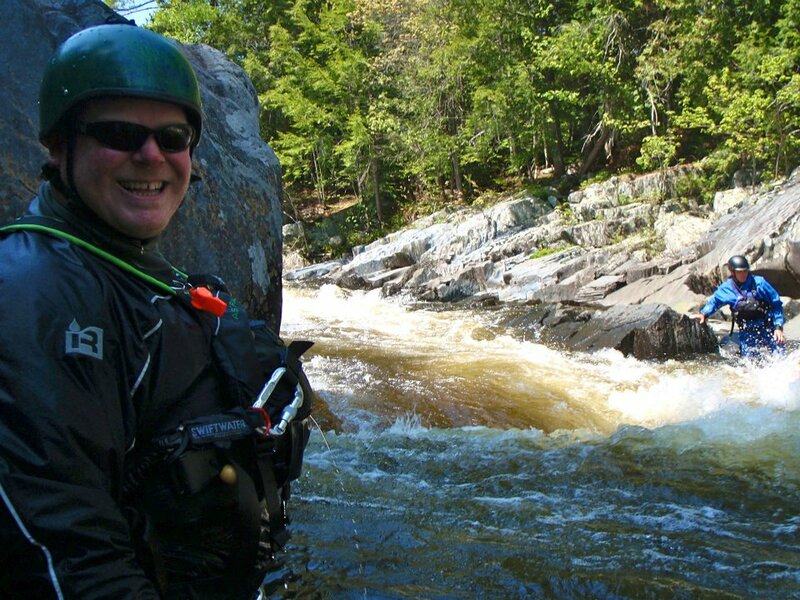 Let Northeast Guide Service take you Whitewater Rafting in Maine. All our Maine rivers are set up perfectly for all abilities and all age groups. 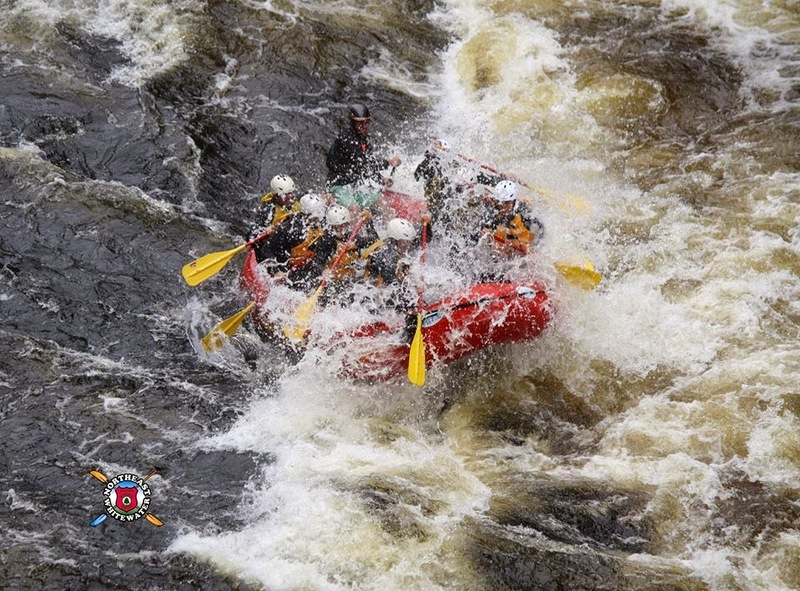 Experience the thrill of Maine Whitewater Rafting, with the breathtaking scenery and wildlife that only the North Maine Woods has to offer. 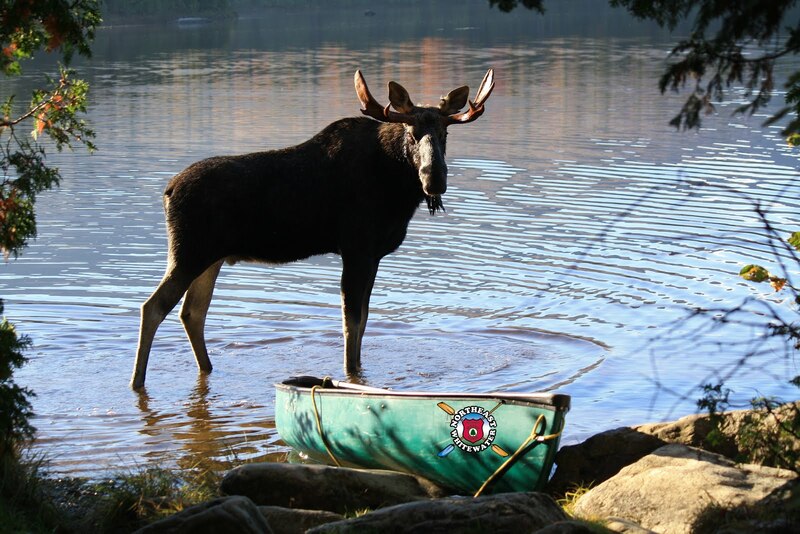 We pride ourselves on small, personalized Maine whitewater rafting trips in the Moosehead Lake Region, Greenville Maine. Check out all the different whitewater rafting trips we offer.